For my February edition of Hella Out Here (yeah, I know it's April, whatevs bro) , I'm taking it back with a far from all encompassing, but very dope, mix of early to mid 80's rap. 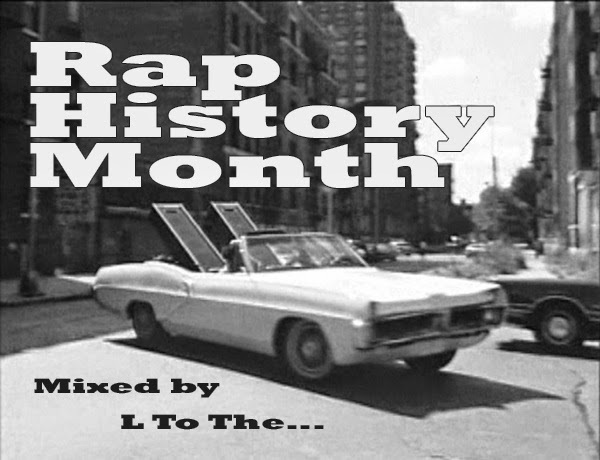 Rap History Month y'all. Check it! March's Hella Out Here coming soon! Dodamos mang! 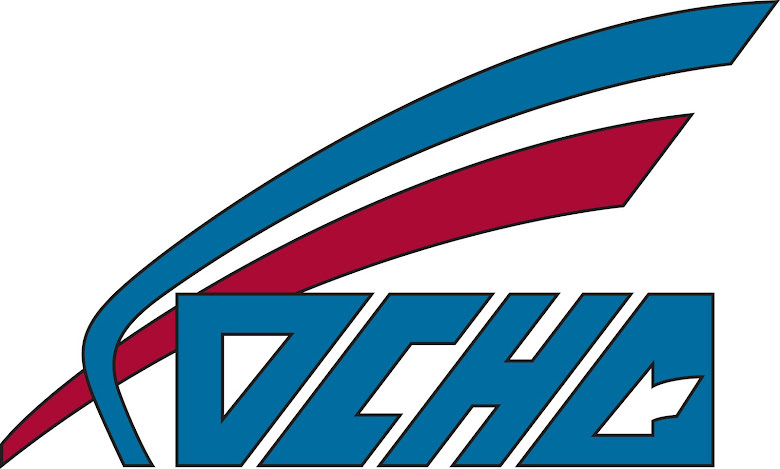 Gilas to Chiapas!